Actual Screen Protector dimensions are 12.5 inches measured diagonally. 10.9 inches width x 6.1 inches high. Please compare your monitor to our measurement picture before purchasing. Easy to apply and remove. This package includes 3 screen protectors and an installation kit. 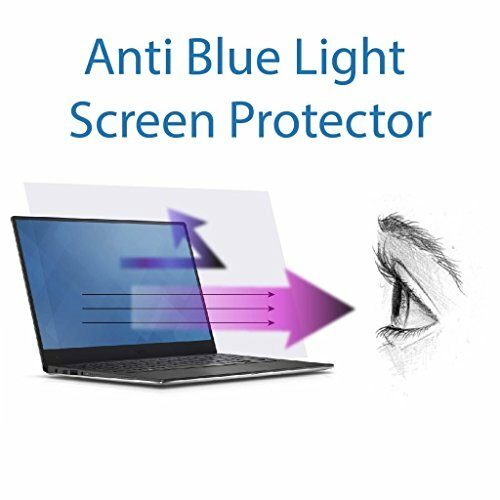 If you have any questions about this product by EZ-Pro Screen Protector, contact us by completing and submitting the form below. If you are looking for a specif part number, please include it with your message.